A Case Study released by CoreRFID details how Lowe Rental has saved weeks of staff time by increasing equipment identification efficiency and accuracy using TSL® UHF RFID Readers. The RFID asset tracking system, designed and developed by CoreRFID, is detailed in both the Case Study and in a recent RFID Journal article. The TSL® 1128 UHF RFID Reader allows employees to quickly identify rental equipment on dispatch, receipt or in the warehouse. The 1128 Bluetooth® UHF RFID Reader is designed to read and write to EPC Class 1 Gen 2 (ISO18000-6C) UHF transponders and communicate with a variety of host devices via Bluetooth® wireless technology. With its Impinj R2000 core and range of interchangeable high performance antennas the 1128 performs like no other reader, giving the user the highest levels of flexibility currently available in today’s market. 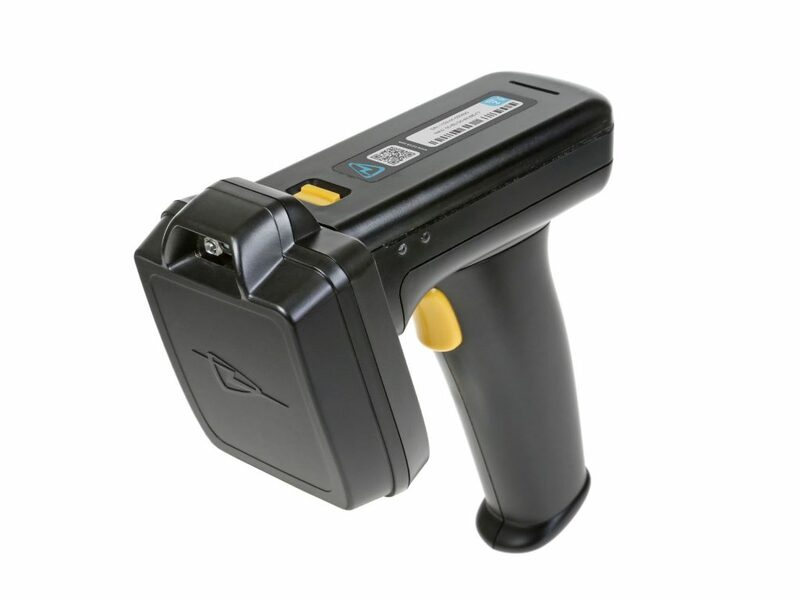 The reader can be configured with class leading high performance 2D data scanning to bring unparalleled data collection capabilities to connected devices. 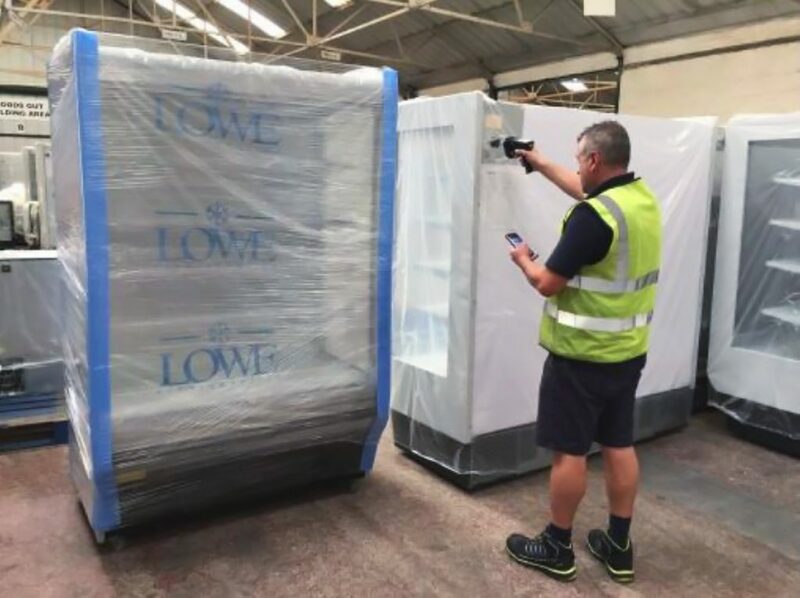 With over 40 years of experience, Lowe has become the globally recognised leader in the rental of refrigeration, commercial catering equipment, cold rooms and temporary kitchens. Visit Lowe Rental to find out more about their service lines. Founded in 1995, CoreRFID has over 20 years experience in the technologies that support track, trace, audit and control applications. Our long track record in working successfully with the full range of devices, software and solutions. CoreRFID can help you to make the best choices for your RFID system requirements. Visit CoreRFID to find out more about their Mobile RFID solutions.